← “Excepting” your path. . .
How long will you hold on? Think of heartache, fear, anxiety, loss, pain, negative thoughts as a hot pan from the oven- if it burned you, would you wait until it cooled to let it go or would you let it go right away. Pain is pain. This thought came to me as a friend of mine chatted for hours, we rarely talk or for that matter see each other in person. We text nearly everyday, we gently talk of life and love and heartbreak. We feel safe with our distance and often make plans and then break them. 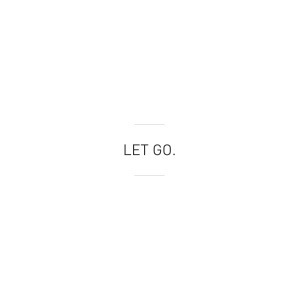 I have taught families for years about the power of letting go- and why it is so important. The only thing in this world we can control is our breath and even that we tend to lose, we hold it, we rush it, we have it taken away – and eventually it is no longer ours to hold. The process of birth is a process of letting go, it is a form of new growth. Our children are only children for a very short time. They will grow and we will have to let go. Never waste a moment holding onto fear, let it go as soon as you touch it because the time it takes to heal from a moment of pain is far less than if you held that hot pan until it cooled. seek a life worth living. This entry was posted in Uncategorized and tagged anxiety, Birth, children, doula, Family, Fear, happiness, hypnobirth, joy, letting go, pain, pregnancy. Bookmark the permalink.